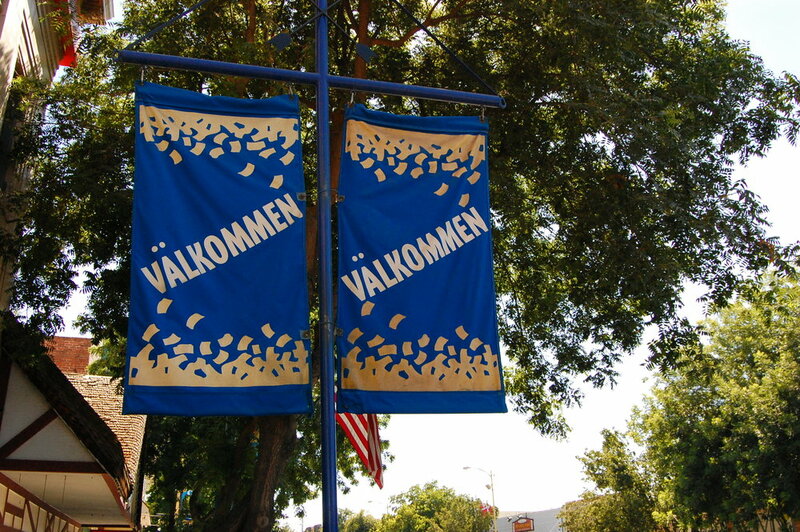 We are so excited that the Swedish Festival is happening...and soon! We hope that you will come and visit us at our booth and ministry center and say hi! We are also counting this as a monthly serve opportunity as well. We'd love to have you join us as we serve our city. There are some awesome (and short time-framed) opportunities to serve. Head on over to servekingsburg.org and check them out. You can sign up there!